For ‘Not Thomas’ readers who aren’t familiar with the Welsh language, today’s Welsh words for Wednesday come from page 81 and they’re spoken by Saint, or Dewi, as Ree prefers to calls him. First is cariad which means ‘love’ and is a general term of endearment. Dewi says to Ree: “Nip to Spar, cariad.” Ree doesn’t like Dewi, so she’s not exactly won over by his use of cariad, but the £20 note he’s waving does get her attention. Dere means ‘come’; ‘ma is short for yma, which means ‘here’; And bach means ‘small’ but in this phrase it’s a term of endearment and could be translated as ‘little one’. Sounds a bit sinister maybe, but Tomos eventually realises that Saint means well – he’s the friendly face of Welsh drug dealing. P.S. Don’t forget Narberth Book Fair this weekend, Saturday 23rd September at the Queen’s Hall, Narberth in beautiful Pembrokeshire. Lots of local authors, plus free entry, free talks, free children’s entertainment and free workshops (but please book for workshops in advance). All details of the day are on the Narberth Book Fair website. 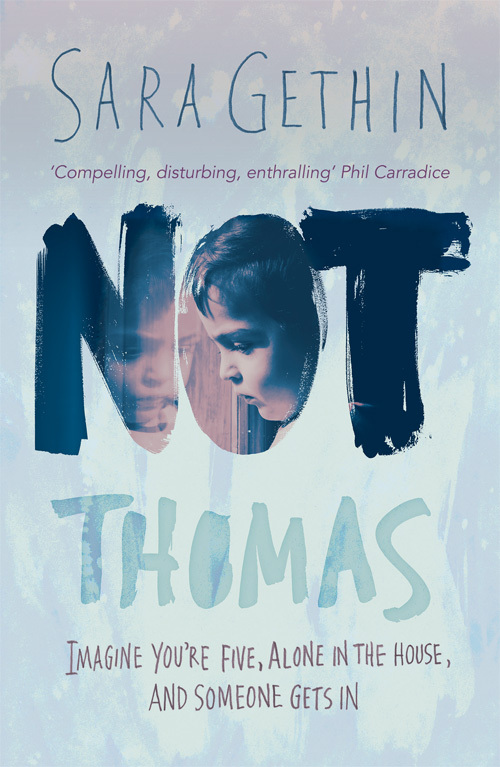 Sara’s debut novel ‘Not Thomas’ – a story of child neglect, love and hope, shown through the eyes of five-year-old Tomos – is published by Honno Press in paperback and as an e-book, and is available to buy direct from the publisher, from Amazon and from all good bookshops – and on Saturday from Narberth Book Fair! Thank you, Jan – I’m really looking forward to Saturday too!